Is vodka losing the global battle with whiskey? By 2018, whiskey will outstrip vodka in terms of consumption worldwide, according to market research firm Euromonitor. Although vodka is catching up with whiskey on the global market, paradoxically, inside Russia its consumption has been falling. 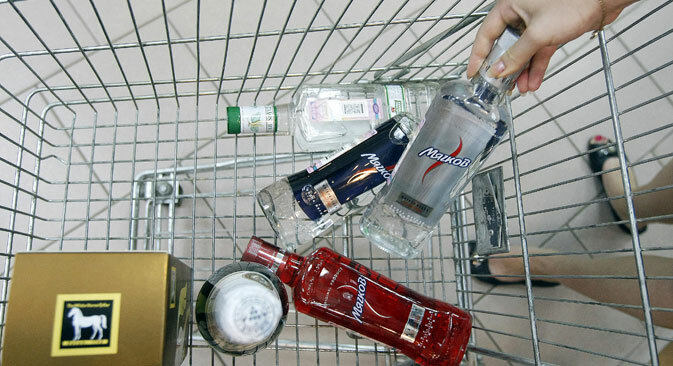 Can vodka maintain its popularity and what can Russian producers do to stimulate growth?